A 27-year old powerhouse living in her hometown of Accra, Ghana. She is good… damn good. In recent years she’s worked with the likes of Frog Design, Innovations on Poverty Action, and a range of market research teams driving for smarter, data-driven decision making in West Africa. She grew up in a diverse community to a family of ten on the northeast side of town, attended international school, and went on to study business and marketing at university. She’s an early riser and always learning. Ghana is one of —if not the — fastest growing countries in the world. It’s wealth includes rich oil deposits, a booming Cocoa business that can’t keep up with global demand, and gold production second on the continent only to South Africa. With this growth has come a spike in new consumers coming onboard along with an aggressive expansion of its middle class. Enter Mercy. As Native expands its portfolio of companies using its platform to task local research across Sub Saharan Africa, Mercy sees the opportunities immediately. Want to join Mercy as a collector with Native? Make. It. Happen. 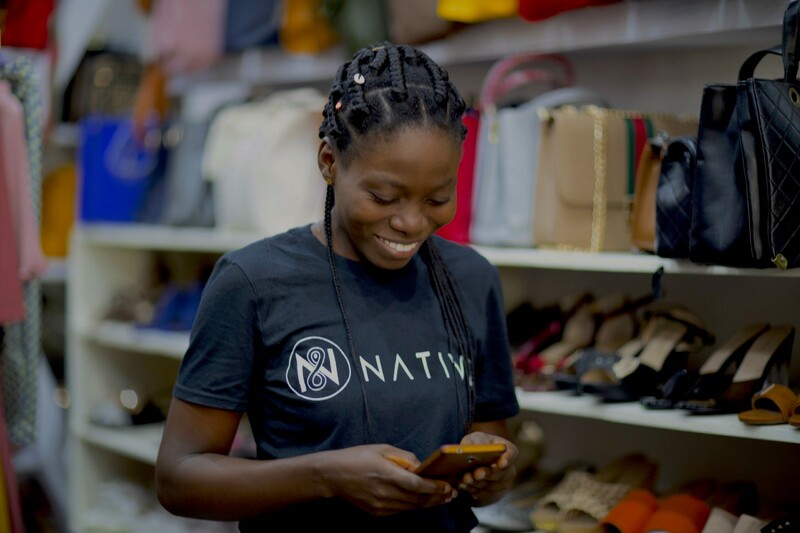 Native is a global technology platform that let’s organizations with market research questions task a fleet of local data collectors to capture data that provides the answers they need, on demand. This article is part of a serial exposé on data collectors working on the Native platform.